There is no food more cravable -- or cookable -- than Italian food. 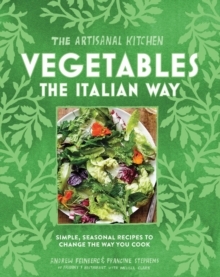 The recipes in these three books represent the best of modern seasonal Italian food with recipes that will appeal to a large audience. 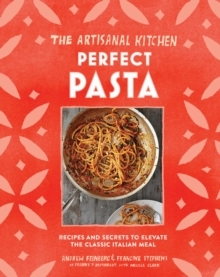 Each book -- one on pasta, one on pizza, and one on vegetable recipes -- is 112 pages with 20 recipes packaged into a covetable and affordable hardcover book. This is fresh, simple food that starts with high-quality ingredients -- pastured meats, seasonal produce, well-crafted cheeses, and other staples -- that turn good recipes into something even better. 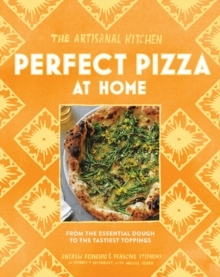 Written by the team behind Franny's, one of the first restaurants to bring the artisanal-food craze to Brooklyn, these cookbooks are filled with Southern Italian recipes that anyone can easily master at home.